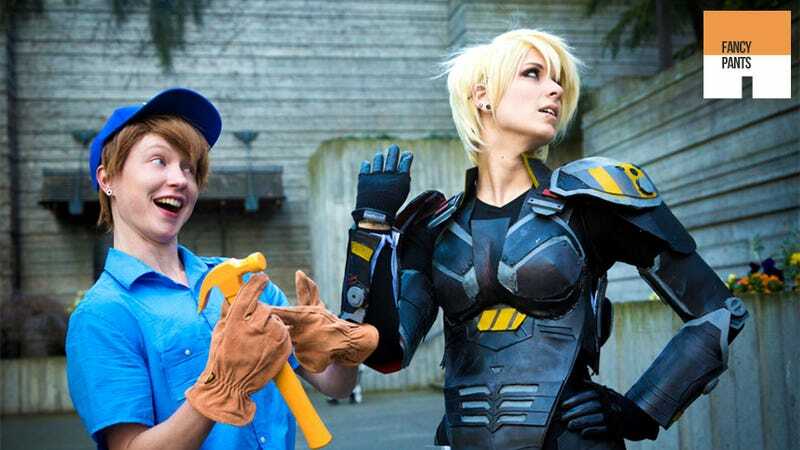 We're between major conventions at the moment, not to mention between big game releases, so sadly, this isn't the biggest cosplay roundup we've ever had here on Fancy Pants this week. But the stuff that is on show this week makes up for downfall in numbers. As you can see above, Wreck-it-Ralph cosplay can be so good your eyeballs ache, but below you'll also see maybe the best Ezio outfit I've ever seen. Fancy Pants is Kotaku's weekly round-up of the best in video game cosplay (costume play), where fans dress up as their favourite characters. Crimson Viper seen on KOCosplay.